Prawo Jazdy, who was presumed to be one of the thousands of Polish who settled in Ireland during the boom times, was found by the Irish police to have clocked up nearly one hundred tickets for offense from speeding to parking fines. Prawo Jazdy had also given the police hundreds of different addresses. 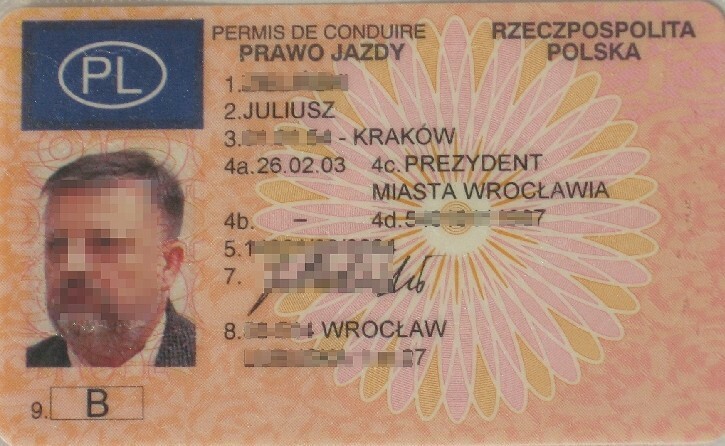 It was thought that Prawo Jazdy was some sort of Scarlet Pimpernel of traffic violations until someone realized that Prawo Jazdy means driving license in Polish. The police had been taking the wrong information from police drivers licenses.